High performance range of Low Intermodulation (Low PIM<-140dBc typically) Directional and Omni-directional dome & panel antennas. 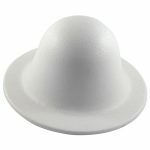 Dome antennas are available for ceiling or in-ceiling covert mounting & operate over the full 698 to 2700 MHz Frequency range, your quality antenna choice for In-Building Cellular applications. 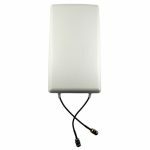 Panel antennas MIMO dual polarised are ideal for GSM, CDMA, Wi-Fi, WiMAX and LTE systems. 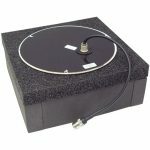 A-470-ICM, 350-2500MHz In Ceiling Mount, Covert installation Broad Band Omni Directional Antenna 3-6dBi Gain. Rojone has just released its new range of broadband 4G LTE Cable Loads. These loads are compact, lightweight (<1kg) & high performance, neatly presented on a laser cut stainless steel frame for easy installation.